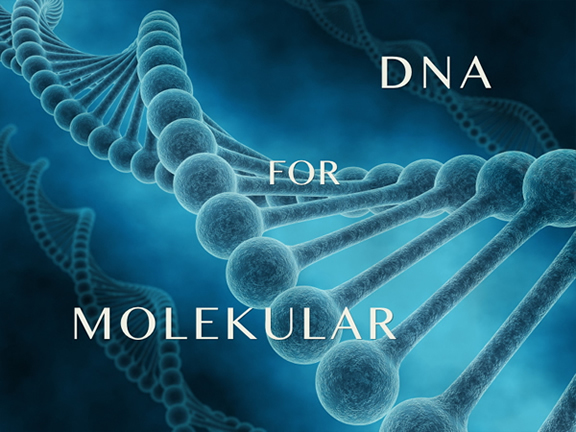 DNA for NI's Molekular is a Snapshot Bank which requires the full version of Reaktor. It contains 98 presets with 4 variations each in the Morphing section, making use of the sophisticated modulation system inside this unique effect instrument. Some of these snapshots orbit more on the sonic outskirts of the musical universe, some are variations on a theme. All presets have the 5 positions in the morphing section programmed, these can be used as a starting point for morphing between the complex effect modulations in each preset. Each preset also has more or less complex morphing modulations assigned. All snapshots are programmed 100% wet for Molekular to be used on a send bus. If you insert Molekular directly on an instrument track, use the "Dry"-knob at the upper right of the GUI to blend in the unprocessed audio signal. You can view/download a PDF with more info about DNA here. Please allow me a few hours to manually process your order and send you the zipped snapshots. The demos were produced by mainly improvising live on tape with various instruments from my own sound libraries and some 3rd party instruments too, only using Molekular as FX and the presets from DNA. Please also check the videos below. No Boundaries is a soundset for Reaktor DRON-E, an ensemble by Antonio Blanca which can be downloaded directly from his websitefor free. No Boundaries contains a wide variety of soundscapes, drones, one-finger-pads, vocal sounds, soprano sax sounds, textures made from percussion samples like gongs, bells, Glockenspiel and framedrum (Bodran), acoustic guitar sounds (plucked and bowed), Okarina textures (clay flute), processed field-recordings and some otherworldly, more experimental stuff. Most of the 103 samples (48 Khz / 24 Bit / stereo) were produced exclusively for this set, some were borrowed from the vast pool of patchpool samples. All acoustic instruments were recorded with 3 high quality Neumann mics through a RME FF 800 using my regular L-C-R setup. The download contains the Sample Map and the Snapshot Bank. The Sample Map can also be used in any other Reaktor ensemble that supports sample players and granulators. The samples can also be downloaded in a folder with single wav files so that they can be used in other samplers and granulators or directly inside a DAW without having to extract the samples from the Reaktor Sample Map. Please download / read the pdf with the licence agreement, description and a patchlist here. NOTE: This soundset requires the full version of Reaktor. 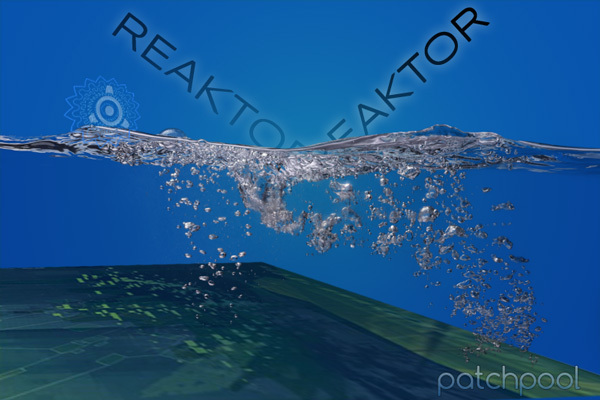 It does not work with the Reaktor player version. As all samples get loaded into RAM, your computer should have at least 4 GB installed to play this soundset. 32-Bit DAWs will not be able to load more than one instance of Reaktor with the No Boundaries-Sample Map loaded and produce an error message. After your order has been manually processed you will receive a confirmation Email to the adress stated in the paypal form. Please allow me a few hours to respond to your order. This soundset focuses on harmonic and abstract soundscapes, pads and musical textures ideal for Soundtracks, ambient music, experimental stuff, New Age and everything that needs a special, floating and mysterious atmosphere. 65 Snapshots + 19 variations for a modified MF ensemble made by Rick Scott which plays back the samples in real stereo including a huge Samplemap with 1.14 GB of original samples produced especially for this Bank. This soundset will be delivered as a RAR-archive split up into 2 rar files. 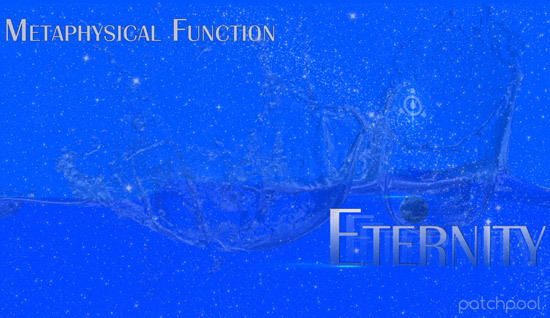 The download links will be sent manually to the Email address provided via paypal. Please allow me a few hours to respond to your order. 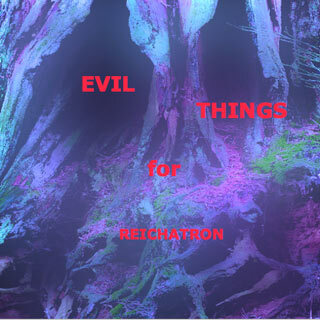 This soundset for Reichatron, a Reaktor ensemble created by Matt Mower focusses on dark and evil soundscapes, noises, impacts, sci-fi textures, drones and otherworldy ambiences. The sample map includes 1,37 GB of original samples produced at 48 Khz/24 Bit. There are 56 soundscapes and samples made with an array of virtual instruments and effects, also using vocal recordings and processed field recordings. The Snapshot Bank has 69 Snaps, 64 originals and 5 variations marked with (var). This set is delivered in a RAR-archive split up into two parts for better download handling, the download size is 854.22 MB. You can read/view the pdf-file with further instructions, the licence agreement and a patchlist here. A RAR-archive with the 56 single samples (wavs/48 Khz/24 Bit) is also available for download. All demos were produced entirely with Reichatron and sounds from Evil Things, no post-processing was applied. This soundset includes 65 unusual and exciting patches for Razor + 20 patch variations. It focusses on cinematic Soundscapes, big drones, beautiful pads, animated weirdness and useful stabs and keyboard sounds. All patches have the Modwheel and the Pitchbender assigned for expressive playability, many also use Aftertouch. Read/download the pdf-file with further instructions, the licence agreement and a patchlist here. This product will be delivered manually as a zip-file to the Email address provided via paypal. Please allow me a few hours to respond to your order. If you would like to leave a comment about this Sound Bank, here is the KVR-thread about Spectral Territory. All but 3 demos were produced entirely with Razor, no post processing was applied. 3 of the demos have some ValhallaRoom Reverb applied, as stated in their title.